Alison Fleming is a recording artist and songwriter originally from England now living in United States. Her music is very diverse and unpredictable, often combining the perks of different genres into one unique vision. Her most recent single, ‘Sine Wave”, it’s actually a great example of Alisons amazing versatility and broad creative scope. The track has a very brooding low-key introduction, with a lot of ambiance, and an experimental vocal style that makes me think of avant-garde artists like Bjork or Tori Amos. The swirling synth textures and deep bass tones are absolutely amazing, and the drop which precedes the beat, is strong and dynamic. The glitchy textures and sonic swells on the track create a thick blanket of sounds around the vocals, sitting perfectly within the mix. However, everything takes a really energetic turn, diving deeper into Deep House, Trance and Techno territory, with some infectious percussion elements and edgy grooves for days. This song is a particularly strong composition, featuring warm synth tones, along with present and lush vocals that have a stark and expressive feel. 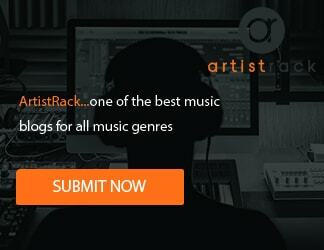 If you enjoy the work of artists like Ellie Goulding, Daughter or Halsey, this will be your thing for sure! 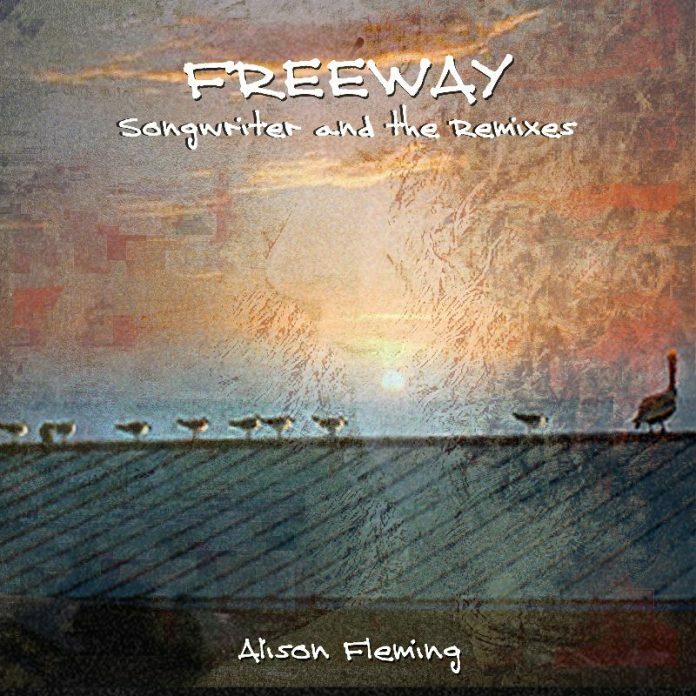 Alison Fleming’s song Sine Wave on solo album ‘Freeway – The Remixes’ and double album, ‘Freeway – Songwriter and the Remixes’ has won a featured artist spot for a week starting 31 July, on ReverbNation.com. In collaboration noticeably with UK musicians (since 1986) and lately with Producer Paul Baggott, the 29th September 2017 marked the release of Alison’s debut solo CDs, ‘Freeway’, and ‘Freeway – The Remixes’, followed shortly by a double album comprising both (for download-only), ‘Freeway – Songwriter and the Remixes’. Main distributor, CD Baby. A noteworthy songwriting partnership with Tony Lowe (Composer/Producer) has garnered three Lowe/Fleming albums to date, two of which made it onto the music industry’s Grammy Awards lists – ‘All of the Above’ in 2007 in eight categories including Album of the Year, Best rock song for ‘Fires keep burning’ and Song of the year for ‘Blue like the sky’; and album ‘Second Nature’, in six categories in 2008. ‘All of the Above’ was performed for charity live in London in October 2008. The third album ‘Human Sleeping’ was created under the auspices of Tony Lowe’s associated indie record label, Sunn Creative, whereupon Alison signed onto the artist roster for the one album. More recently she is also credited as co-writer for lyrics, and for vocals as ‘the voice of the ghost’ on Tony Lowe and Mark Brzezicki’s prog-rock album ‘ESP – Invisible Din’, released on 11th November 2016. Alison continues to write and record out of her studio in SW Missouri.